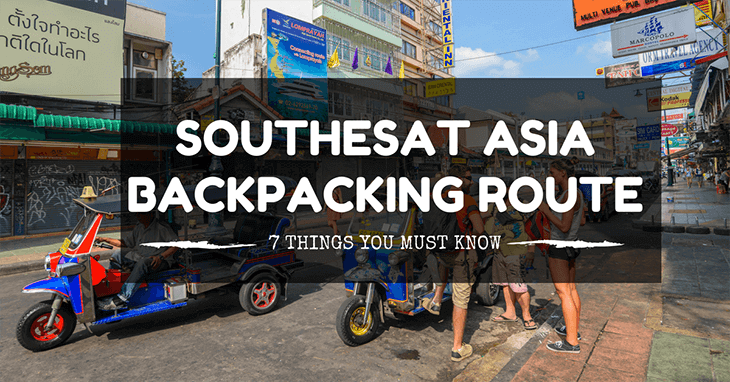 Top 7 Best Areas to Stay in Bangkok! Anyone heading to the Thai capital will be wanting to stay in the best spot. It’s a worldwide truth that cities are bustling and large places, and for that reason, you want to cut down on the amount of commuting you need to do, giving you more time to enjoy the good stuff! 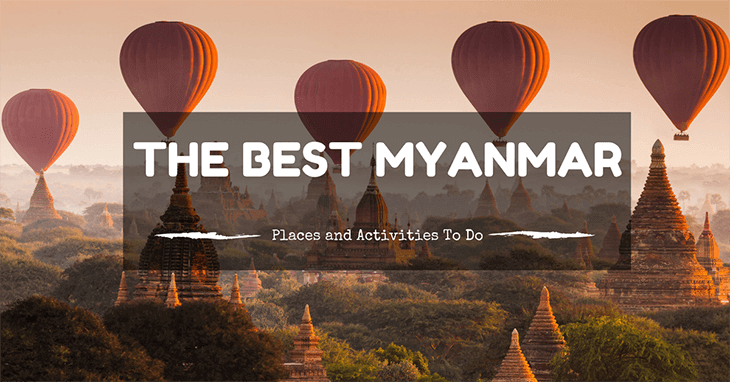 Finding your best areas to stay in Bangkok will be much easier after checking out this article. Bangkok is a city which is packed with neighbourhoods and districts, and each one is special in its own right. If you’ve done a small amount of research, you will already be aware that the choice is quite large, and you might be feeling overwhelmed at the decision before you – one wrong move and your holiday could be ruined! 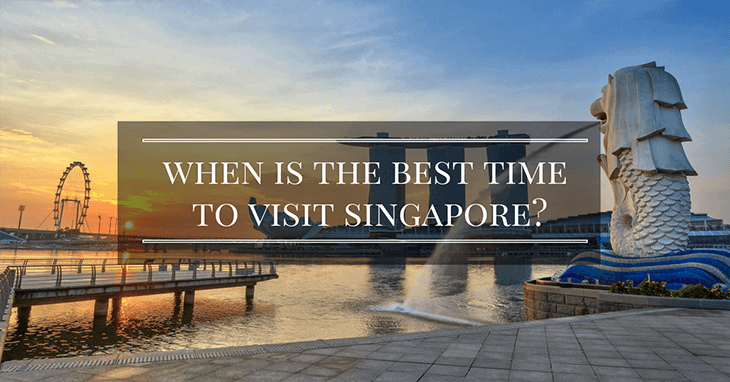 When is the Best Time to Visit Singapore? Singapore is the smallest country is the world. You'll actually be able to navigate your way around in just a day or two! 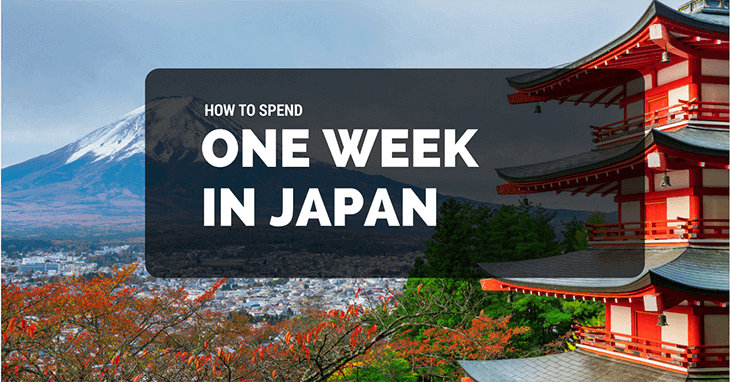 But that doesn't mean you won't appreciate the modern sights and cultural festivals they have to offer. But when exactly is the best time to visit Singapore, though? In this article, we tackle the months you should visit Singapore, basing it on the activities and weather.